Combine your renter’s insurance or home insurance policies to cover your singular residence. Remember to update your home inventory to include your wedding rings and gifts that you received! Bundling your home or renter’s insurance with your car insurance (for one or multiple vehicles) will probably save you money on your insurance premiums. Now that you’re married, you should consider getting a life insurance policy, or change your existing policy to have your new spouse as the beneficiary. More responsibility can mean more potential risks. Consider guarding yourself and your new family with an umbrella insurance policy – you can get a lot of additional coverage for pennies on the dollar. For more tips on how to update your insurance policies after marriage, talk to your Boston insurance agent! And if you’re not tying the know anytime soon, pass our blog post along to a bride-to-be or groom-to-be that you know! 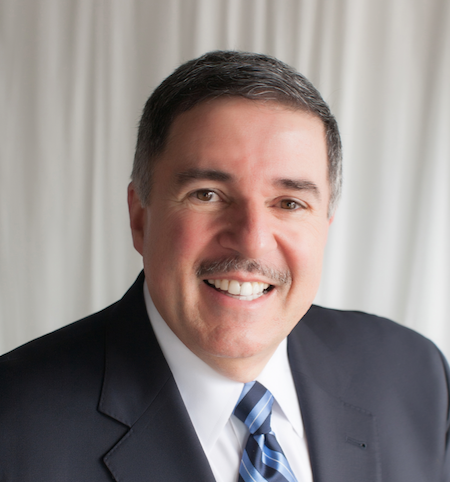 Anyone who needs a Massachusetts insurance review can call Vargas and Vargas Insurance Agency at 617-298-0655 for a free consultation with a local insurance expert. Getting Married? Update Your Insurance Policies! Summertime is a very popular time for weddings across the country, but especially here in the Boston area where chilly temperatures affect a good portion of the year. If you’re planning a wedding, or if someone that you know is getting married, remember that after a wedding is the perfect time to review your insurance policies with your Vargas and Vargas Insurance Agency agent! If now is the first time that you and your new spouse are officially living together you will need to update your home or renter’s insurance policy to add the new occupant. This is also a great time to review your home inventory, whether you’re creating something new from scratch, or just adding the details and value of your wedding gifts to your spreadsheet. Remember to keep a copy of your home inventory in a safe place outside of your home, either with a loved one or in a safe deposit box, or even in the cloud so that it is accessible anywhere. There’s one more thing you should add to your renter’s or home insurance policy after your new relationship milestone – your rings! Depending on the value of your jewelry, it may need a special rider in order to be fully covered. Make sure that this is done early so that the rings are covered on your honeymoon! Nowadays, most young people have their own car. If you’re going to be a two-car household, talk to your insurance agent about the best way to combine your auto policies. Insuring two cars on the same policies will almost always save you money on your premiums, and you could save even more if you bundle your auto insurance with your home or renter’s insurance. There are several major points in a person’s life where they should consider their life insurance policy and getting married is a major one (along with having children). When you say “I Do” you are vowing to take care of your spouse no matter what – and this should include if you pass away unexpectedly. Life insurance is the perfect way to guarantee that your new wife or husband will have the financial means to take care of your final business. Life insurance may be more affordable than you realize. Talk to a Boston insurance agent about how much of a premium you can expect for the coverage that they would recommend. And if you already have a life insurance policy, ask about updating the beneficiary to be your spouse. Getting married is an exciting time in your life, but having a spouse is also a big responsibility. You want to do everything you can to protect them, and one of the best things that you can do is get an umbrella insurance policy. For pennies on the dollar, an umbrella insurance policy can offer you and your husband or wife protection that goes above and beyond your existing insurance policies. 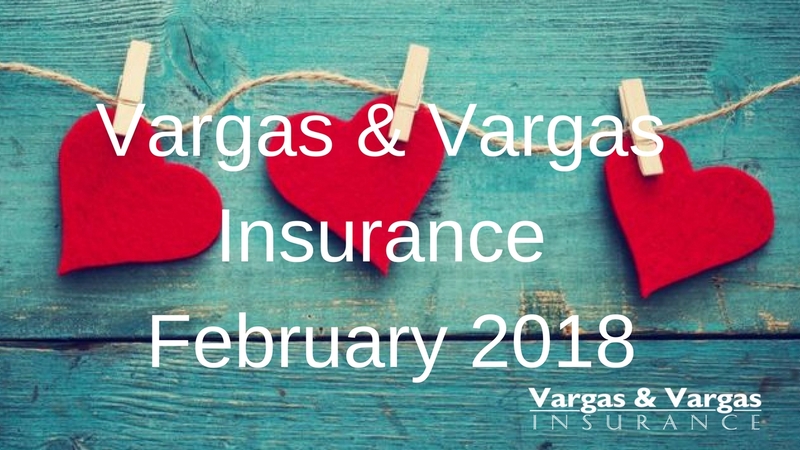 For more information about umbrella insurance and what it can offer you and your new family, check out this Vargas and Vargas blog post. Sit down with your partner for a full financial “state of the union.” Discuss debts, incomes, and assets, as well as make plans for savings and retirement. If you are merging your finances, you will need to decide which accounts are being emptied, and which are being kept. Create a budget. You will need to be on the same page regarding your household spending. Having a discussion about it early is much easier than trying to read each other’s minds about how the household should be run. And it doesn’t have to be rigid – you just need a set of guidelines that you will update as you figure out how your relationship as a couple operates. Consider drafting a will. It doesn’t have to be complicated or expensive, but you never know what life will bring. Now that you’re married, you will have the option of filing jointly when tax season rolls around. You don’t need to make a decision right away, but now is the time to start figuring out if joint filing will be a benefit to you. Want to see if you and your new spouse could combine your insurance policies and save money on your premiums? Your Massachusetts insurance agent will do this and will also make sure that there isn’t overlapping coverage for which you’re paying double. Just call Vargas and Vargas Insurance Agency at 617-298-0655 to speak with an agent about how to start the process. Most people don’t purchase life insurance right after they are born because many people believe life insurance is about death, but it’s not. The earlier you decide to purchase life insurance the cheaper it typically is. So, buying it as a newborn should be incredibly inexpensive. The independent agents at Vargas & Vargas Insurance in Dorchester, MA can help you secure a life insurance policy for your loved one no matter the age. One good reason to purchase life insurance for your child is that it is very affordable. Another reason is that once the policy has matured, the policy can be cashed in. If you were to purchase a whole life insurance policy and pay the entire amount, the amount could be repaid when the child reaches his or her majority. There are two types of life insurance. The first is called term life insurance. It covers a specific period. Generally, it comes in increments of 5, 10, 15, or 20 years. If you die during the term, your insurance will pay your beneficiaries the entire amount of the insurance. This type is usually less expensive than whole life insurance. Typically, life insurance policies grow in value over time. For a whole life policy, the rate is fixed for the entire length of the policy. The cash value of the policy will mature after 12 to 15 years, as long as the premiums are paid on time. You can cash it in after it has matured and use it to pay off debts, college tuition, or buy a home. For those adults entering the workforce, getting married, and having children, buying life insurance is an excellent way to help remove some of the burdens of the primary household earner. If the head of your household dies suddenly, there will be unexpected expenses that a life insurance policy could cover. Such costs include items for the funeral, utilities, mortgage, and auto loans. In Dorchester, MA, Vargas & Vargas Insurance can get you started on a life insurance policy today.